Our company always strives to keep abreast of latest trends in the power generation sector. This approach allows us to follow the newest technologies to improve our equipment and solve practical problems. To be more involved with the wind power industry, GlobeCore joined the American Wind Energy Association (AWEA). This decision stems from the work done by GlobeCore previously on transformers for marine environment which convert electricity of wind turbines to high voltage for the power grid. The equipment operating in the marine environment has to resist the influence of adverse factors: salt water, high humidity, temperature, etc. Therefore, GlobeCore’s CMM-0.5, CMM-4/7 and CMM-6/7 units are designed to withstand the rough conditions at sea. The plants restore functionality of insulating oils, prolong their service life, and improve reliability of offshore transformers. 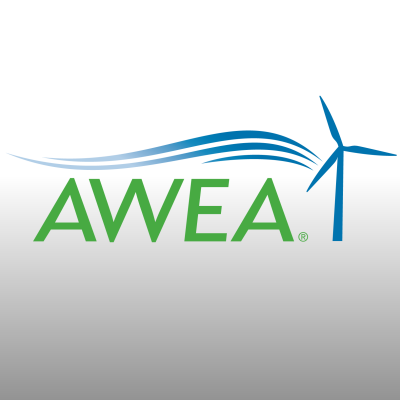 AWEA membership will help to improve existing equipment and to develop a fundamentally new equipment to provide different solutions to problems of wind power generation.